Congress needs to avert a government shutdown and figure out what to do about the national debt ceiling. There are only 12 legislative weeks left in 2017. For a Congress that hasn't accomplished much this year, the next four months will be trying. The House and Senate will likely move quickly to provide the nearly $8 billion requested in disaster relief funding for Harvey victims. 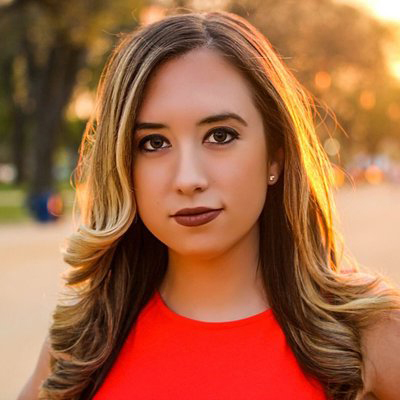 "Most members have signaled that they really want to help the people of Houston," said political reporter Bridget Bowman. Still, Democrats will likely remind the GOP of the roadblocks they put up during Hurricane Sandy. Some Republicans may also insist that the bill must be paid for upfront. Sept. 29: Debt Ceiling. Treasury Secretary Steven Mnuchin asked Congress to raise the debt ceiling before recess, but that didn't happen. What used to be a bipartisan issue may now leave the GOP fighting amongst itself. House conservatives don't want to raise the debt limit without cutting spending. Democrats are in a unique negotiating position because if enough Republicans can't drum up the support they need, they'll need Democrats to get it done. A failure to raise the debt ceiling could send the United States into a recession and disrupt global markets. 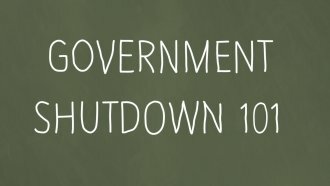 Sept. 30: Government Shutdown. If Congress doesn't pass all 12 of its spending bills, we're headed for a shutdown in October. The president has signaled he's willing to close the government over border wall funding, but House Speaker Paul Ryan has said he doesn't want that to happen. On top of that, smaller programs like the Children's Health Insurance Program, the National Flood Insurance Program and the Federal Aviation Administration need to be reauthorized.